If you’re a diabetes patient you understand how important it is to properly control your blood sugar levels. Every day is a quest between enjoying our lives and managing the blood sugar levels that can spell the difference between being healthy and a life-threatening crash. Thankfully for those who love breaking a sweat exercise has been shown to be an effective means of managing your blood sugar when combined with diet. How Much Time Should I Put Between Eating and Exercise? It may surprise you to learn that the best time to exercise is after you’ve eaten. While probably inadvisable after a large meal working out after a sensible one can help balance your blood sugar and keep it regulated. The exercise will also certainly help you feel better over time and strengthen the bodies ability to remain healthy dozens of little ways. How Does Exercising Help Me Control Blood Sugar? After you’ve sat down and enjoyed a meal your body begins breaking it down and passing the nutrients into your bloodstream. Approximately 30-90 minutes later you’ll see a spike in your blood sugar as the food you’ve eaten processes into your system. The best time to start working out is at the 30 minute mark, though based on your blood sugar level you may want to consider starting at a different interval. Consultation with your physician is advised to ensure that you are choosing the best time for your needs. Is It Always Safe To Work Out? Your blood sugar levels determine when its safe for you to work out as the act of engaging in exercise boosts the level of stress hormones in your body. This boost can cause your sugar level to increase which can be dangerous if your levels aren’t in the right range. Check your blood sugar to ensure that you’re at a safe level for you, often in the 150-180 range, for you to begin working out. If you’re a little low consuming 15g of carbohydrates can help you reach that safe level. Working out in the evening can help you relax and sleep deeper, but for patients managing their blood sugar, there are things to keep in mind. Exercise boosts your body’s ability to use insulin, which can help in keeping your blood sugar down for the next 12 hours. However, this effect can be dangerous if your blood sugar is too low before you go to sleep. Consult with your physician to determine how evening exercise can be safe for you. 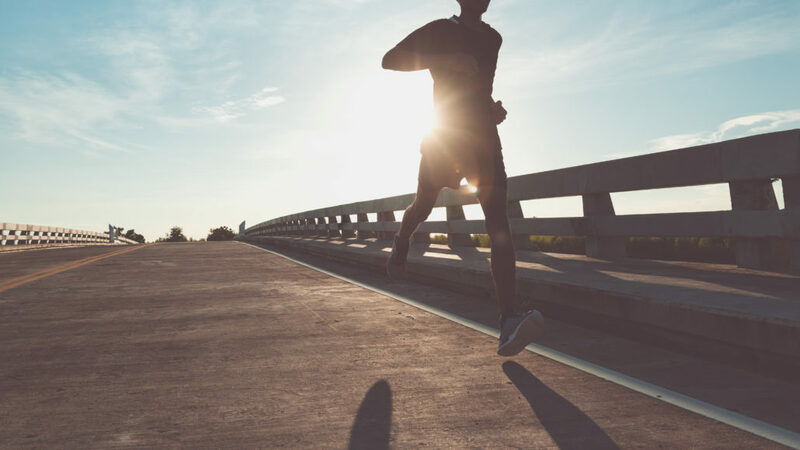 Patients seeking assistance in handling their blood sugar levels while engaging in an active lifestyle can make the call to Trans D Nguyen at Conroe Family Doctor. This family-oriented clinic has been helping patients maintain full, rewarding lives while living with diabetes. When you visit their Conroe, TX office you’ll be working with an excellent team of medical professionals striving to ensure that your life with diabetes is full and comfortable.